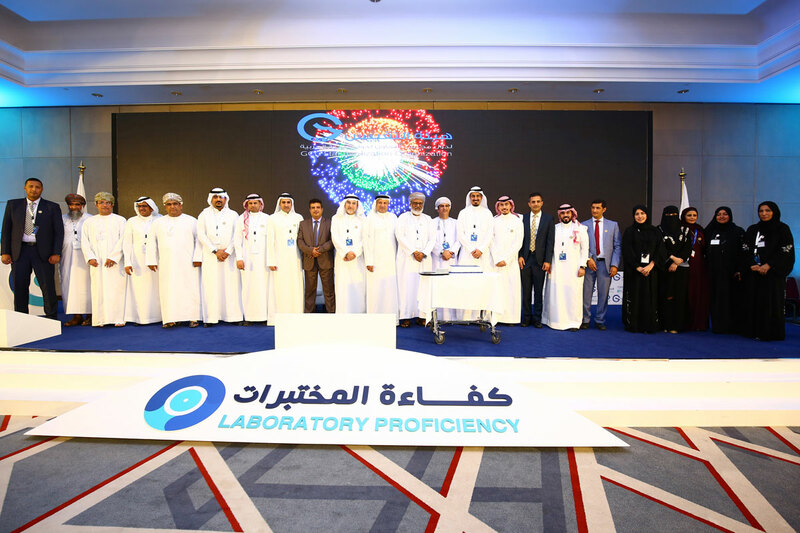 The GCC Standardization Organization (GSO) has organized, in cooperation with the Saudi Standards, Metrology and Quality Organization (SASO) and the Saudi Customs in the Kingdom of Saudi Arabia, a series of workshops, in Jeddah, Abha and Dammam, during the period of 11-14 November 2018, to explain the GCC Tracking System. 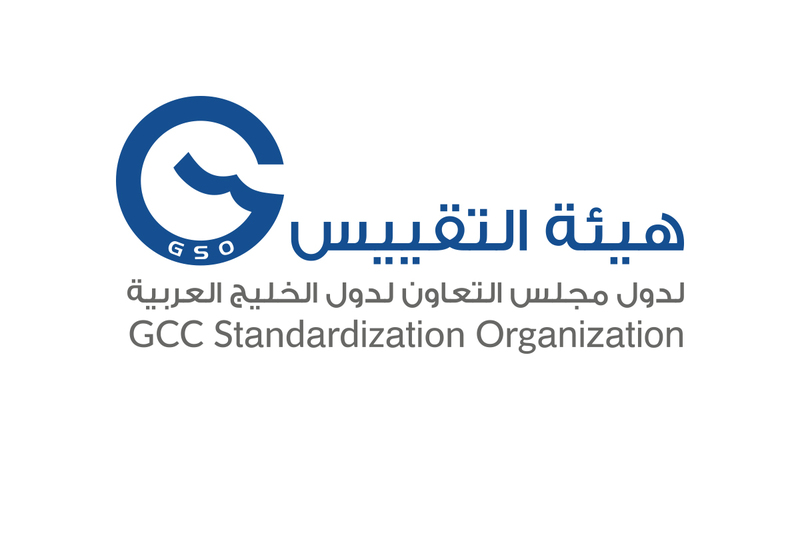 The GSO aimed at strengthening the joint GCC works in cooperation with the relevant partners through the unification of mechanisms and procedures at the customs outlets and practical training on the mechanisms of classification and inspection of electrical products covered by the Gulf regulations and subject to the Gulf Scheme and linked to Gulf customs duties. 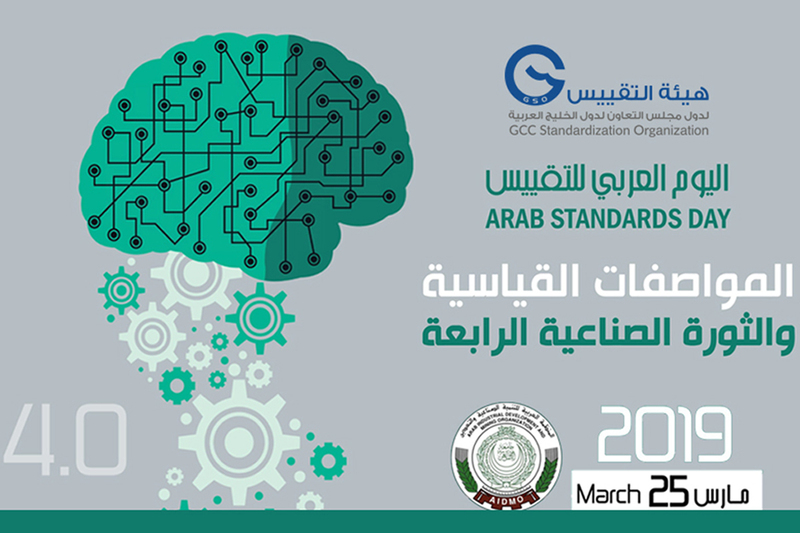 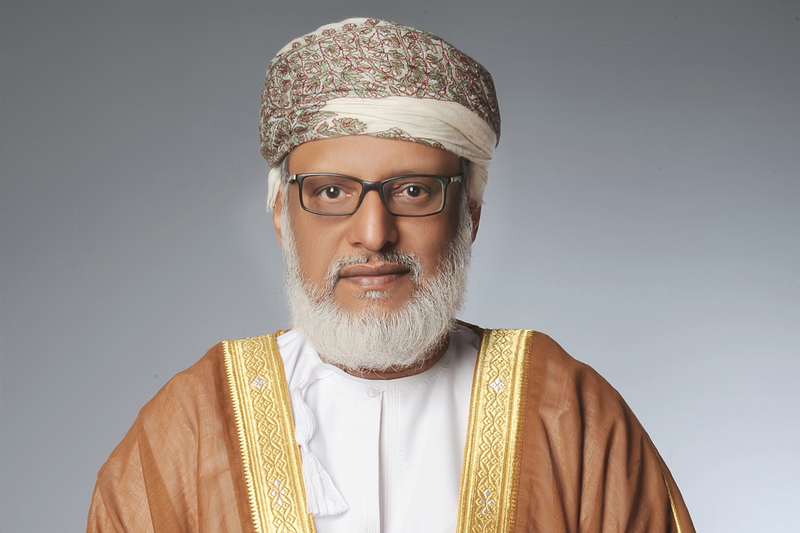 It is worth noting that these workshops are part of the strategic direction of GSO to achieve economic integration and support the common Gulf market in terms of reducing the time periods required for customs clearance and reducing the costs associated with conformity assessment activities through the development of related systems and procedures, and organizing technical capacity building programs that support procedures Control of products either before entering the markets at customs outlets or manufacturing centers or even after being put on the market by the market survey authorities in the Member States in order to protect consumers.